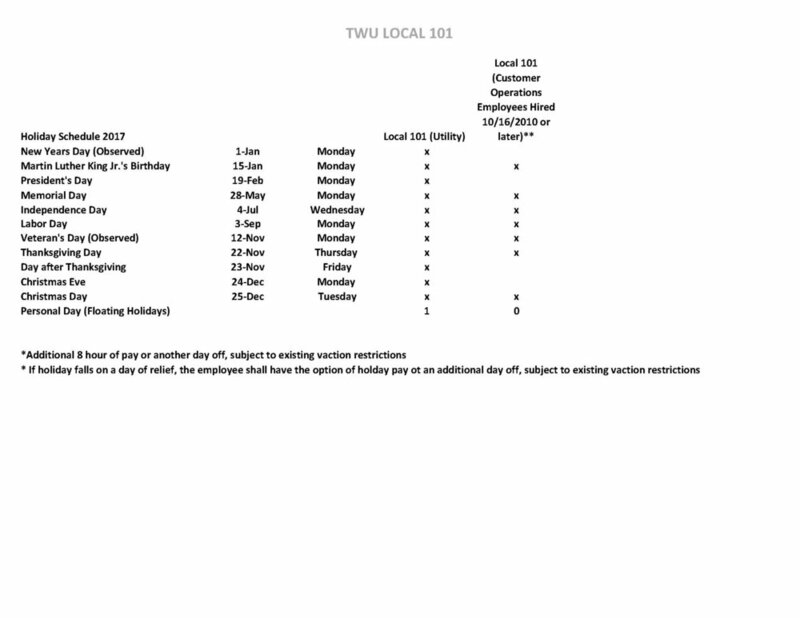 All Delegates and Shop Stewards are required to attend meetings, as per the Local 101 Constitution. Delegates who miss more than two section meetings within a calendar year will be dismissed from their positions. In extenuating circumstances, a Shop Steward may attend a Section meeting in place of his/her Delegate.